AMPY is growing up! 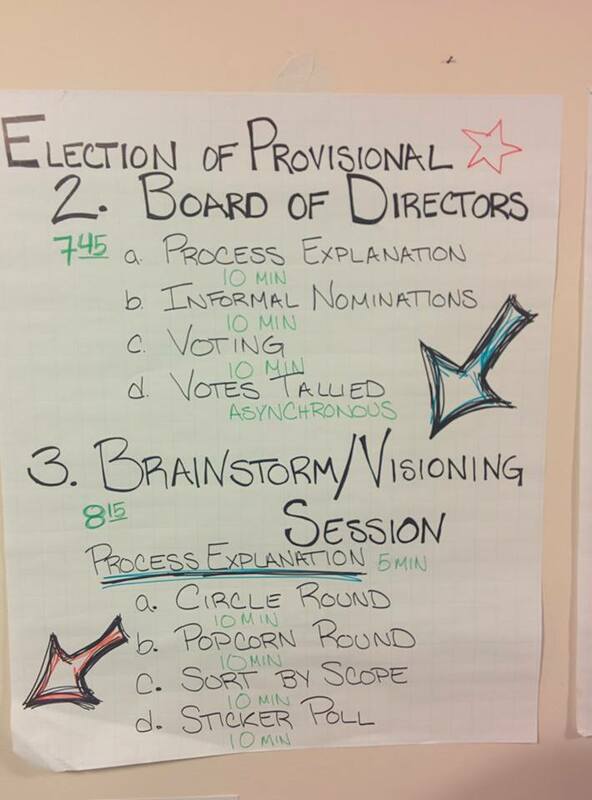 Please look at our provisional AMPYCOOPOPERATINGPROCEDURES document (March, 4th 2015). 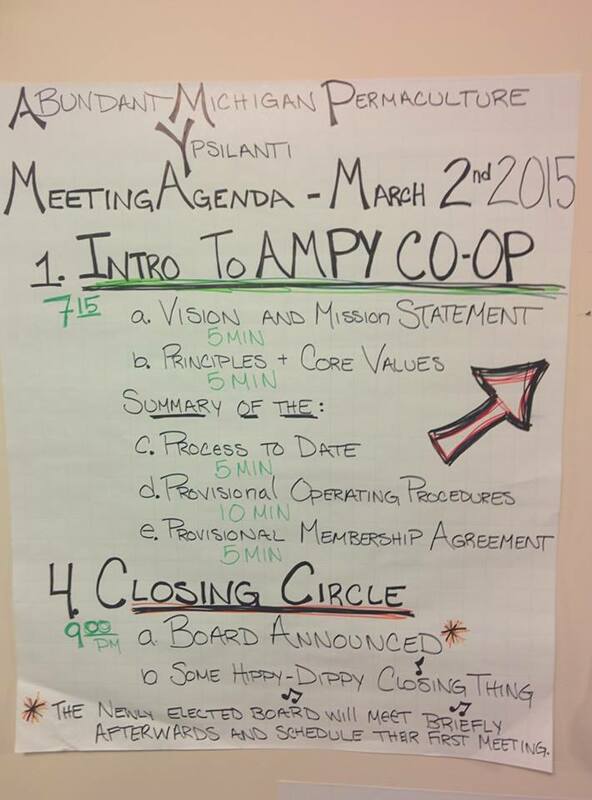 We will formalize this document as the newly elected steering committee develops the legal structure of the AMPY Co-Op. Stay tuned. 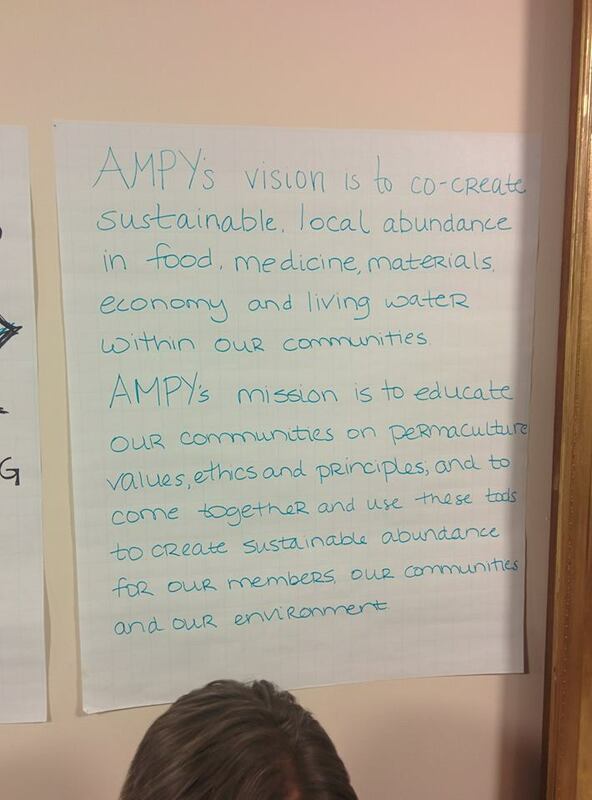 AMPY is essentially a three part group; 1) a working permaculture/innovation group, 2) an education group, and 3) a political agency group. 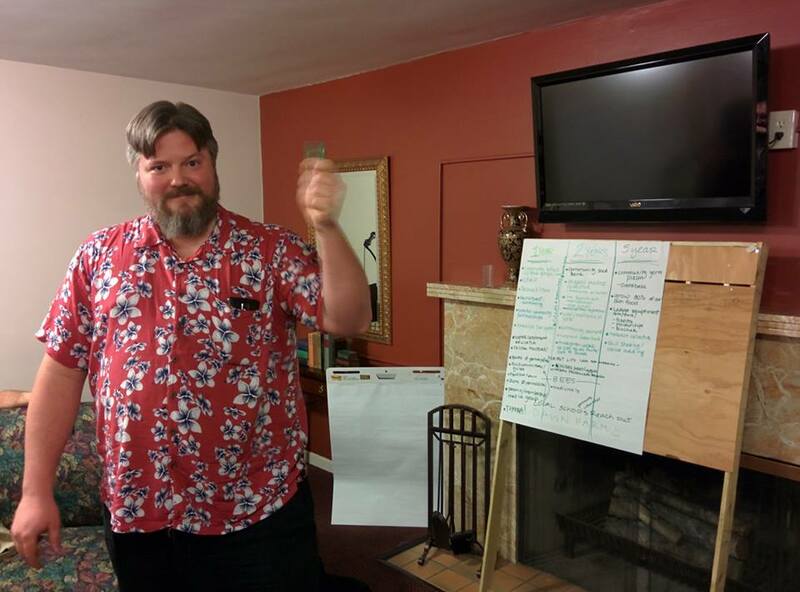 2) An education group in the sense that we host monthly lectures, education events in permaculture and sustainable practices, and eventually permaculture design courses. 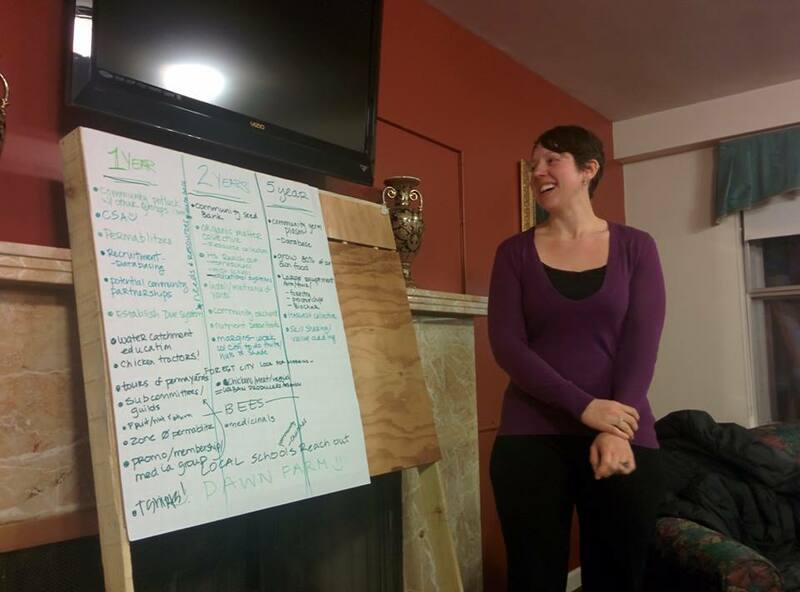 The guilds and their innovations also act as generators of resiliancy education. AMPY is a service group. 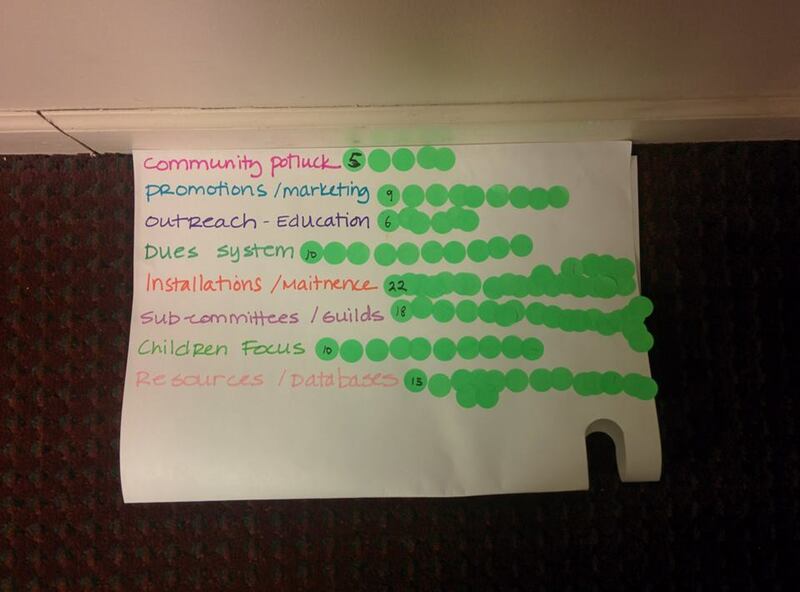 A structured resiliency group. 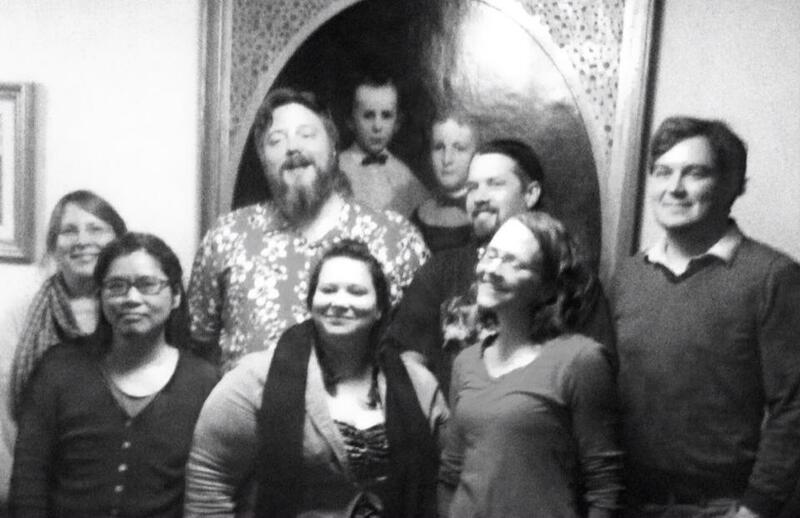 A bioregional association. 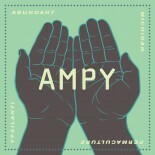 AMPY is intended to be a permaculture design for Ypsilanti. Permaculture is the creation of economically profitable and ecologically abundant systems to the mutual benefit of all organisms within said systems. This is the model that Nature has provided. It is through the conscious application of permaculture design that we humans can once more inhabit that natural model of abundance. 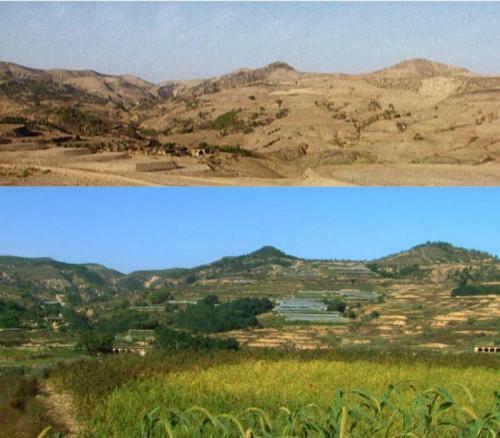 The Loess Plateau in China has experienced a 300% increase in agricultural income since 1994 on nearly 9 million acres–representing human accelerated healing. 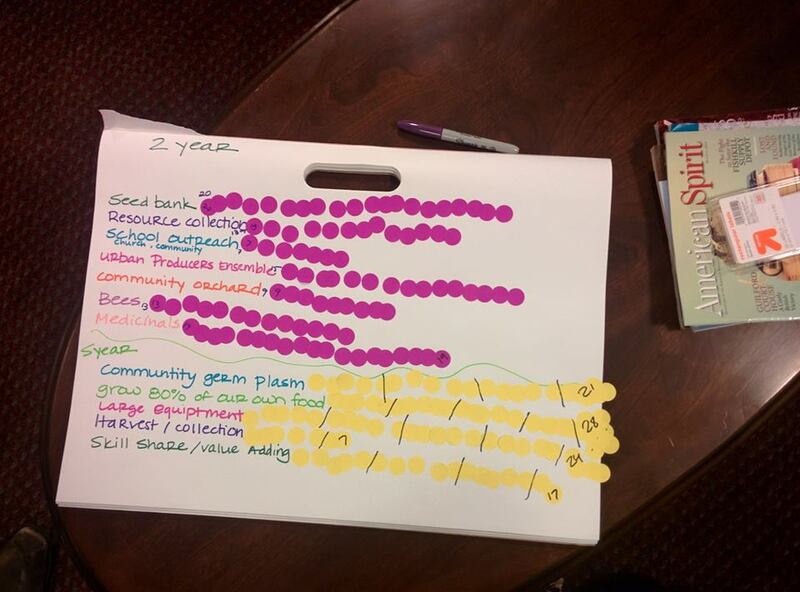 A permacultlure design for a whole city (Ypsilanti) is a broad and often confusing thing to explain, organize, and implement. At the core of a city design is economy–the production, cultivation, and maintenance of goods and services that meet both the basic survival needs and the self-actualization needs of its’ people. FOREST ECONOMY: The forest economy is a permanent economic model especially suited to Michigan. All goods and services, including fuel, materials, oils, dyes, timber, energy, water, waste management, food, and livelihoods, can come from the tree-based agriculture of the Forest Economy. Deriving our local economic robustness and stability from the forests guarantees the health of the economy. Meeting most of our needs within 50 miles ensures regenerative jobs for our citizenry. Within the Forest Economy we have two broad areas of focus–the CITY (town, village, neighborhood, etc) and the FARM (field, wetland, wildland, etc). CITY: Within the city we focus on resilience of the home, block, and local businesses through low-technology (easily fixable) and biological solutions that meet basic human needs. We attempt to innovate and implement resilient (multiple backup) systems to meet our water needs, food (nutrition) needs, energy needs, shelter needs, heating and cooling needs, and economic and social needs. FARM: In the broad acre, we seek to establish large-scale resilience systems, to meet all human nutrition needs while simultaneously caring for all other non-human life. We cannot grow ALL of our food within the city. We cannot meet all ALL of our protein and carbohydrate needs from within the city. Nor can we meet all of our material and fuel needs from within the city. 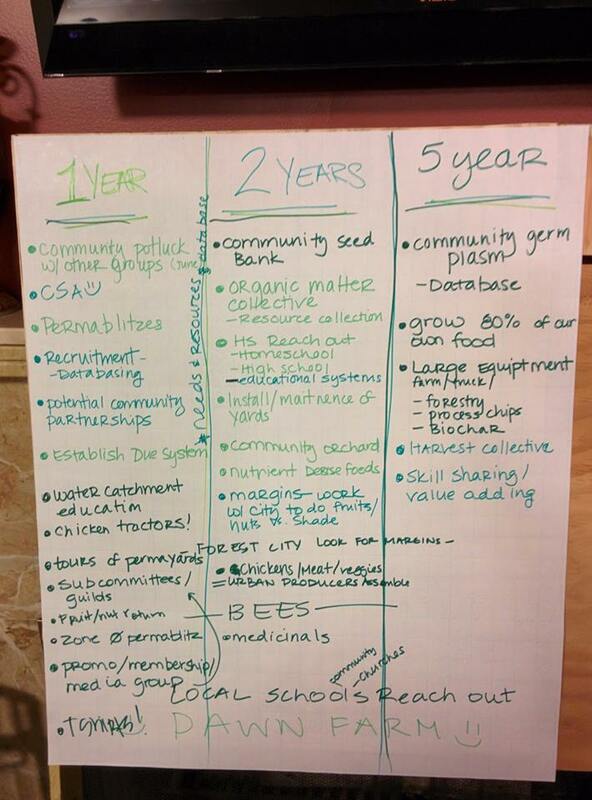 The farm, is essential to resilient communities–city, village, or suburban. At it’s essence then, AMPY is a design for Ypsilanti to meet ALL of it’s needs from within 50-150 miles, operated and maintained by the local human population and fueled by specific biological supports (trees, fungi, animal, etc.). The design is regenerative in that all the parts can replace themselves perpetually, until the sun makes the Earth inhospitable (1 billion years). 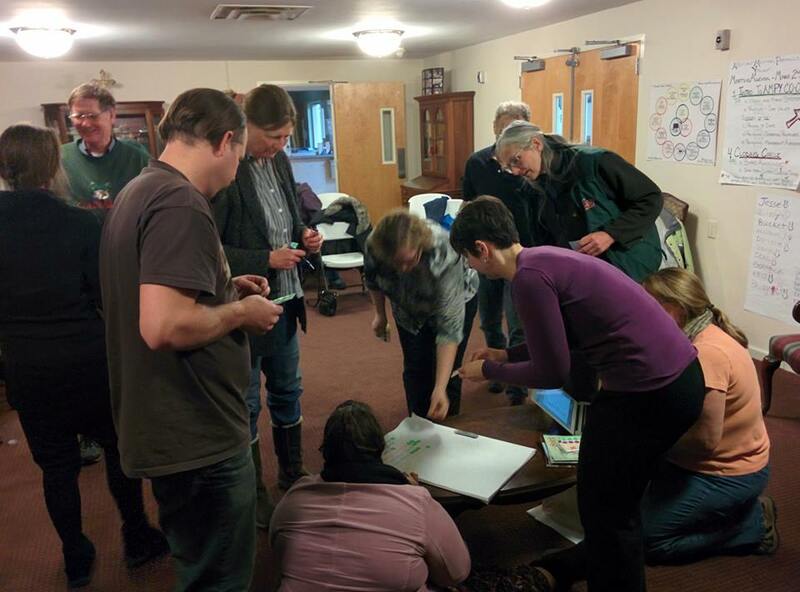 The key feature to any permaculture design is people. 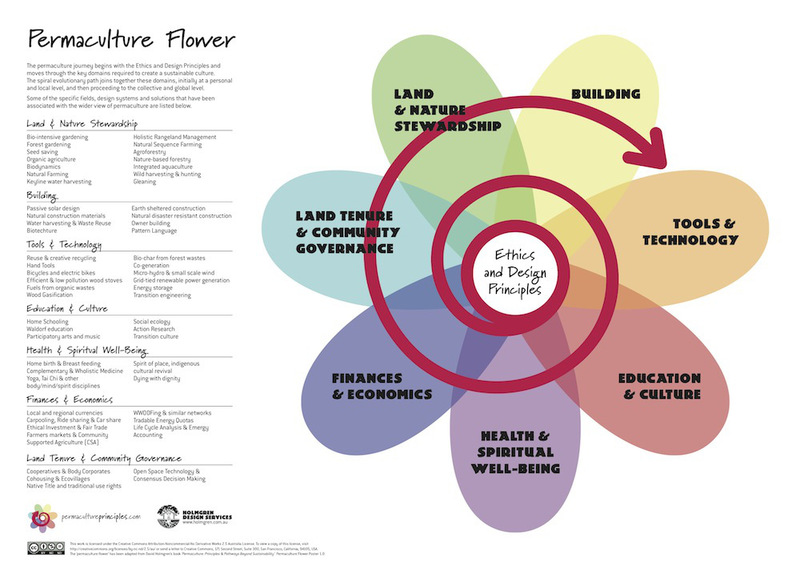 Permaculture designs are long-term in health, abundance, and resilience, but take the initial inputs of energy up front (planting hundreds of thousands of trees for instance) and regular harvesting (maintenance) over time. People are the KEY to AMPY. The more active people , the stronger the resilience. AMPY welcomes your valuable gifts, check out the rest of the website, and join today!